Wondering about the selling price of your neighbor’s home? 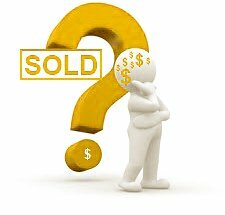 Just curious about recently sold homes on your street? Looking for recent sales data in your townhouse complex? Comparing your home to recently sold homes in your area? If your answer is yes to any of the above questions, we can help! Simply fill out the form below and we’ll give you all the information for free without any obligation.